We are pleased to present the next release from one of the owner label Blendwerk. 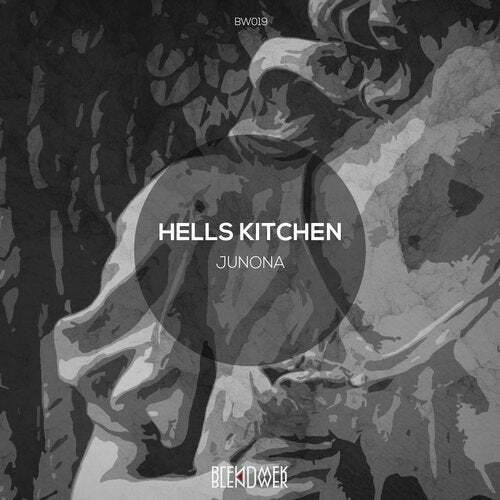 Original EP by Hells Kitchen called "Junona" two original techno tracks with strange-melodica sounds. Thank you for staying with us on the same tide. Coming soon more great music from Blendwerk team!